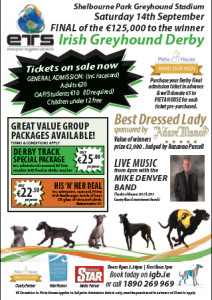 It is official; Dublin is going to the Dogs, on Saturday the 14th of September 2013 Dublin will officially go to the dogs, for what is Irish Greyhound Derby Day at Europe’s Premiere Greyhound racing and Hospitality Stadium, Shelbourne Park in Dublin. 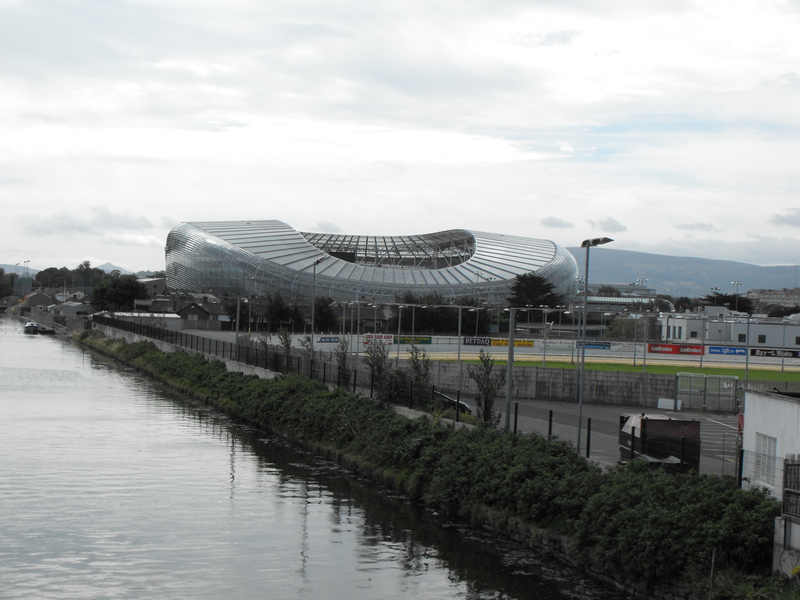 The picture below was taken 21st August 2013, and shows how Shelbourne Park Stadium sits neatly behind Aviva Stadium from the Ringsend view, please, click on the picture to get a high definition view. 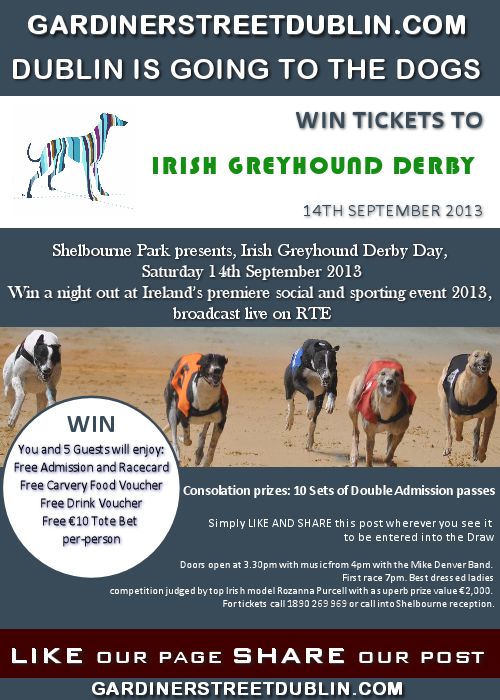 Shelbourne Park tickets call 1890 269 969 or call into Shelbourne Park reception. Doors open at 3.30pm with music from 4pm with the Mike Denver Band. First race 7pm. Irish Greyhound Derby Day is Live on RTE. Best dressed ladies competition judged by top Irish model Rozanna Purcell with a superb prize value €2,000. 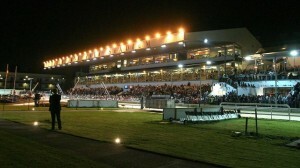 Shelbourne Park Dublin is home to Greyhound racing and a true Cead Mile Failte, Irish Greyhound Derby Day 2013 is the pulsating heartbeat of the Irish racing calendar, if you are asking, Whats on in Dublin, well join a professional TEAM for a sporting occasion you will never forget, this is a hen party and stag party venue with a difference, this is corporate hospitality at its very best, this is Ireland's premiere Family Gathering Stadium where you can enjoy quality time with family and friends to celebrate a communion, an anniversary, a wedding, a birthday party, whatever the occasion, give Shelbourne Park a chance to make it Special. 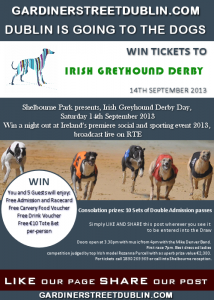 Shelbourne Park is rated as one of the top Greyhound and hospitality venues in Europe. 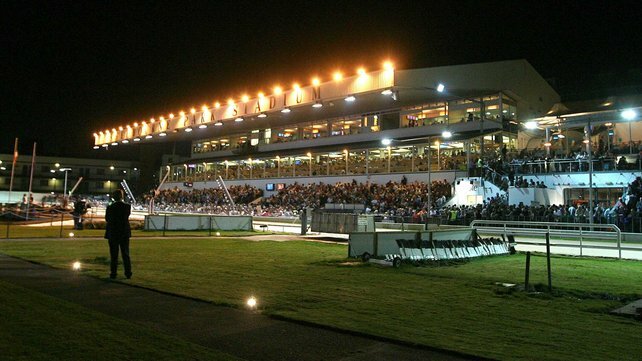 Shelbourne Park is not just the pulsating heartbeat of Irish sport; Shelbourne Park offers true Irish hospitality in every aspect of its service delivery. The atmosphere and ambiance are second to none and a memorable evening is guaranteed (see, reviews below). “The IT company that I work for, designated me to provide an evening of entertainment for a group of potential investors coming in from the USA. 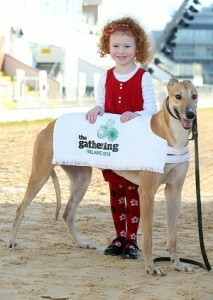 I took a gamble, as a friend had recommended Shelbourne Park. The gamble paid off and I was a real winner with the company, following a fantastic meal at Shelbourne Park, the racecard got under starters orders and my Asian/American guests had a fun filled night, as the races were so close together, it meant that we were focused on the next race and had great fun with the pick4 selections and Tri-casts and Fore-casts, it really was fun and more importantly, I did not have to make small talk all evening. We got the contract, I got the promotion, and I am now an enthusiast for a night at the races no matter what the occasion”. John Mac, Dublin. “Twenty of us arrived in Dublin to play golf at a very good golf club, when we had played our 18 hole game, we really wanted to do something other than sit around the clubhouse talking card scores and getting in the rough. The waitress said that she had just enjoy a night at Shelbourne Park with her friends and that she would highly recommend it. 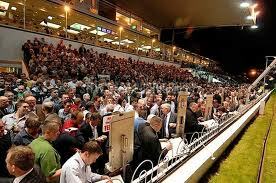 We asked the young woman if she could help us book in to Shelbourne Park that night, within a couple of minutes she had a mini-bus waiting outside for us and within 30 minutes we were sitting down being served our drinks in Shelbourne Park. The meal was very good, and unlike many of the ‘rushed’ tourist eateries one can find in Dublin, the Shelbourne Park eating experience is about relaxing for the evening and having fun, not about filling seats and providing happy meals at the click of your finger, if you want fast food, go to McDonalds, if you want a quality eating and hospitality experience go to Shelbourne Park”. Bob, New York. In Café Barconi you can enjoy a great range of sandwiches, snacks, teas and coffees while staying close to all the action on the ground floor. 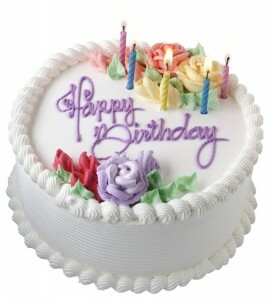 Alternatively you can try Bistro number 6 and be tempted by a great range of food choices to satisfy all tastes. 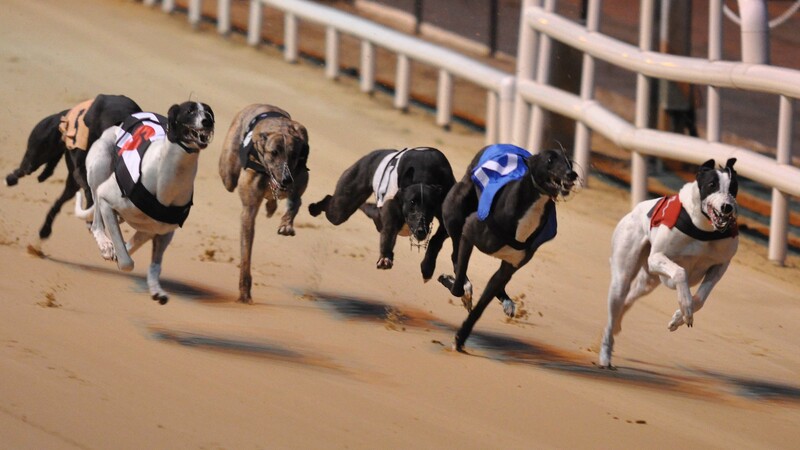 At Shelbourne Park you’re spoilt for choice with four fully serviced bars. This package includes 2 Race Cards and 2 Children's Meals from the Fast Food Outlet of participating Greyhound Stadia for July and August 2013. 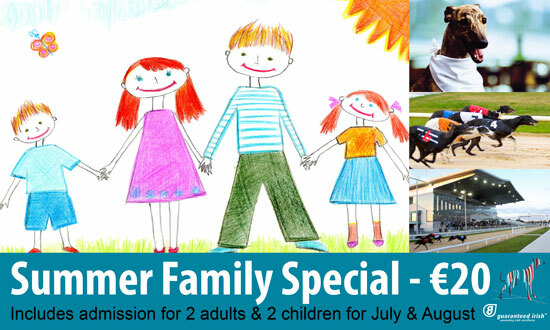 To avail, request the €20 Summer Family Special at the turnstiles of your participating stadium on arrival. It's as simple as that! Children's Fast Food meals vary according to stadium. 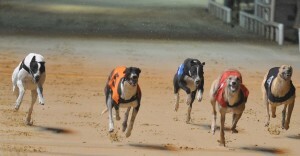 Rediscover your sense of fun with a Night at the Dogs for the whole family to enjoy this summer. LOOKING FOR SOMETHING FUN TO DO THAT ALL THE FAMILY CAN ENJOY? Well, look no further than a Night at the Dogs. 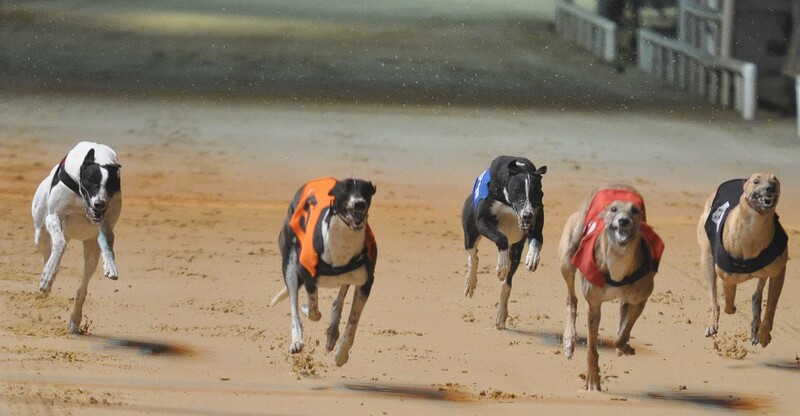 Celebrate a birthday, anniversary or any family occasion with a fun and entertaining night at the Dogs. Mums and Dads can sit back and relax and enjoy a restaurant meal with drinks and betting service to the table while the thrill of the race keeps the whole family entertained! I DON'T WANT A RESTAURANT MEAL…WHAT ELSE IS ON OFFER? For something a little less formal we have a great range of fast food or light snack options available in each of our stadia. Pre-book special fast food and finger food packages in advance from our Sales Centre (1890 269 969), which offer discounted admission and Tote and Drinks voucher options. Or you can just turn up on the night and let the kids take their pick from the menu options on offer in our fast food outlets, bars and cafes. When you are booking, ask about the many ways you can make the night a little bit extra special. Get a shout-out form the race commentator or have a race named after your family to mark a special occasion or family holiday! 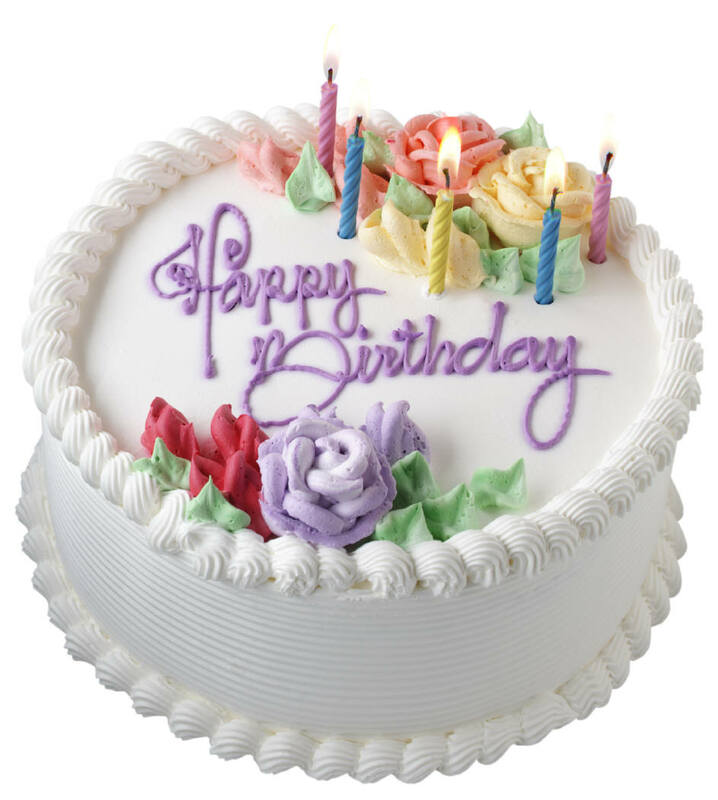 Planning a group Night out at the Dogs for a corporate event or your friends’ birthday party is easy and makes for a night to remember! 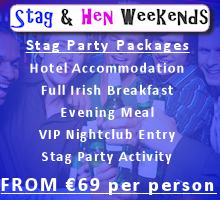 Plan your night well in advance to ensure availability on your chosen night. Have a definite list of numbers that will be attending on the night. Choose from a wide array of extra services that will make your night one to remember, let us know and we will get our continuity announcer to mention a special occasion or why not sponsor a guest of honour! 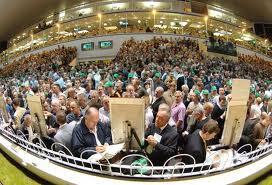 Having a race named after them in the card is a great souvenir of your special night! 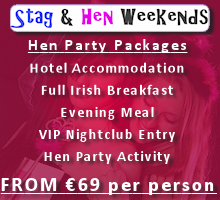 Contact our reservations team at 1890 269 969 or email sales@igb.ie and let them help you choose a package most suitable to your group.